In the News - George Lindemann Jr. 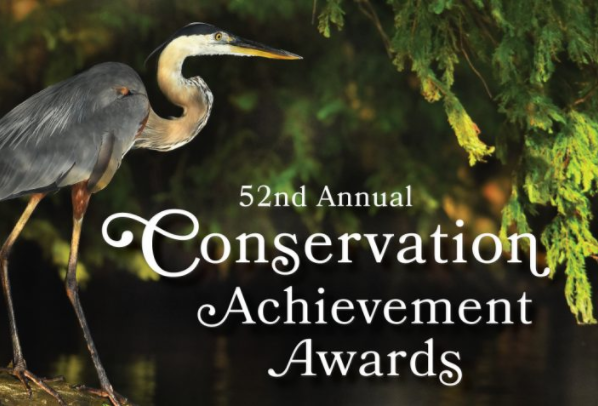 Upon moving to Tennessee, avid paddler and conservationist George Lindemann, learned that Soak Creek, along the edge of his new property, was listed as a favorite backcountry paddling route. 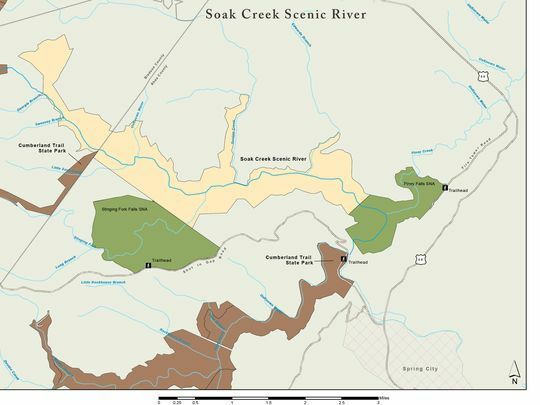 Lindemann organized, funded, and led a coalition of landowners, conservation groups, and state program leaders to secure unanimous, bipartisan approval designating Soak Creek as a Tennessee State Scenic River—the first new designation in 15 years. After a year of construction delays, the Bass is set to reopen October 8 with a major retrospective of artist Ugo Rondinone. 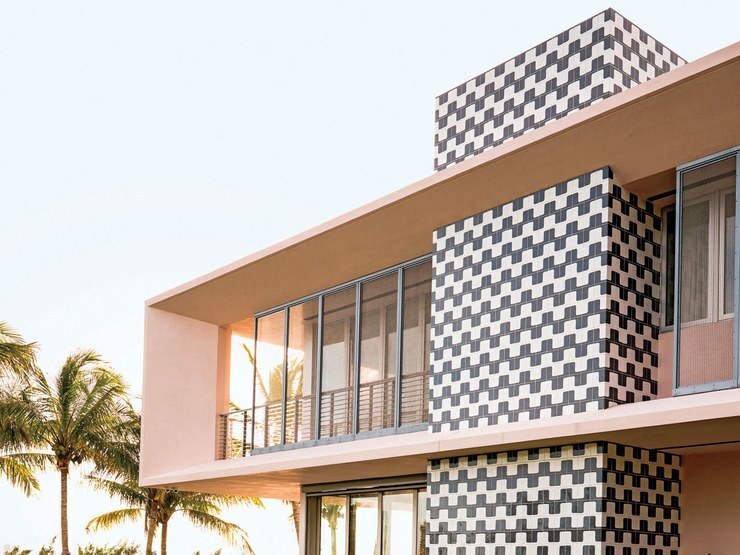 Miami Beach’s only major art institution temporarily shuttered in 2016 for a major renovation that would almost double its programmable space without altering the historic building’s footprint. 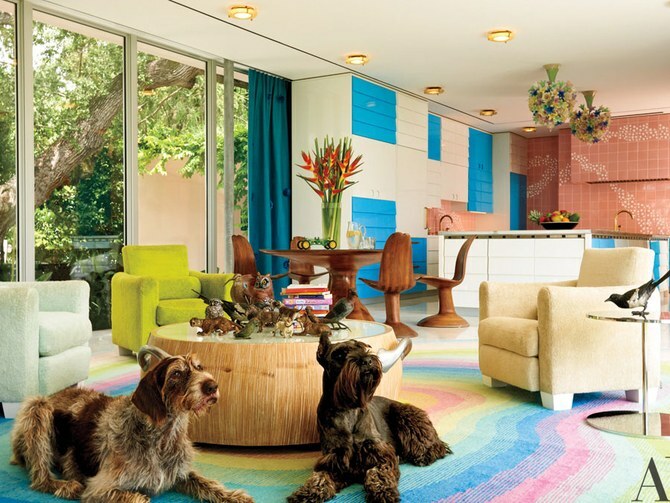 Though he’s classically trained and certainly appreciates traditional technique, Frank de Biasi never stops searching for what’s next. 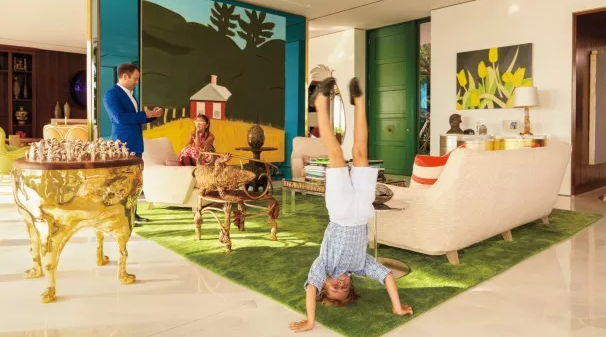 The New York–based designer, who cut his teeth working for Peter Marino before breaking out on his own, has conceived interiors ranging from a classically appointed boathouse to an art-filled, kaleidoscopically patterned Miami manse. A Cumberland County businessman has made a major land donation to the state. 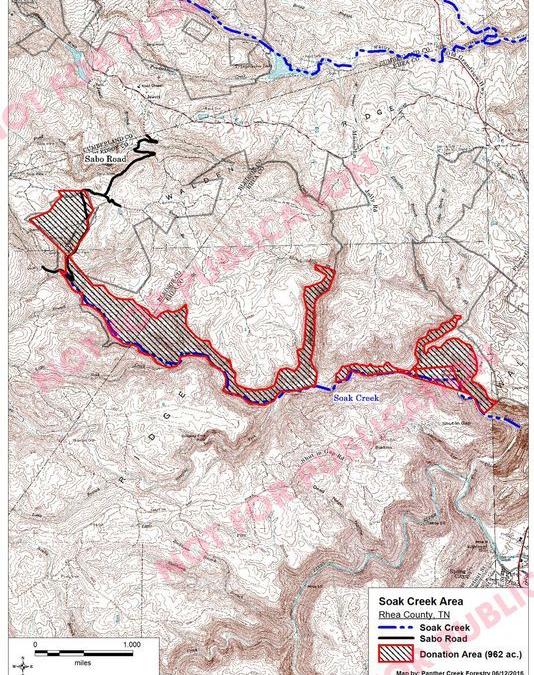 According to Tennessee’s Deputy Commissioner of Parks and Conservation Brock Hill, George Lindemann, who is a major landowner in the surrounding area, including Rhea and Bledsoe Counties, donated 1,034 acres around the Soak Creek area to the Justin P. Wilson Cumberland Trail State Park. 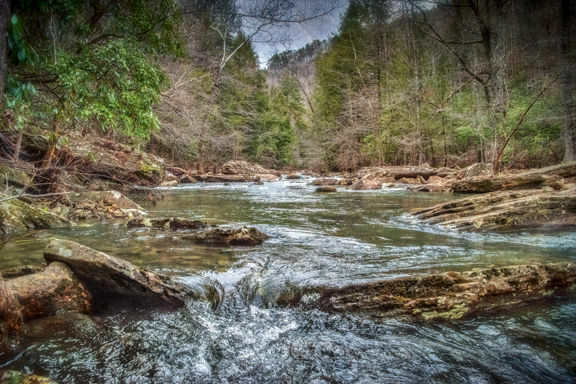 George Lindemann, a farmer and businessman who owns nearly 10,000 acres in Cumberland, Rhea and Bledsoe counties, including Coal Creek Farm, donated the land around the Soak Creek in Rhea County to the linear Justin P. Wilson Cumberland Trail State Park. The Bass, Miami Beach’s contemporary art museum, officially unveiled Ugo Rondinone’s Miami Mountain Wednesday evening in Collins Park. 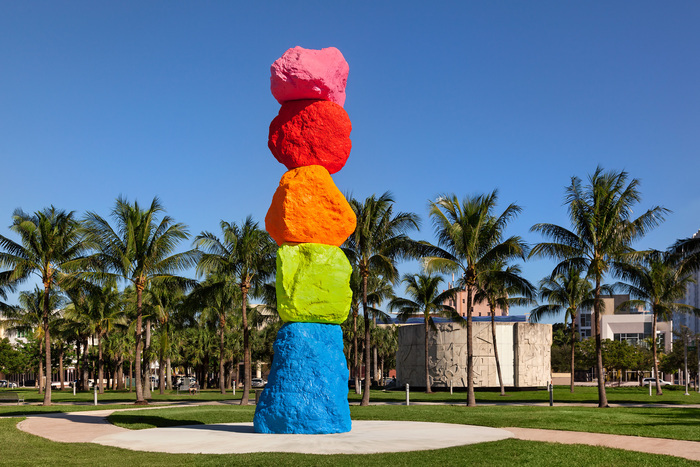 Mediating between geological formations and abstract compositions, Miami Mountain consists of five, Nevada-sourced limestone boulders, each boasting a different fluorescent color, stacked vertically to a total of 42 feet high.